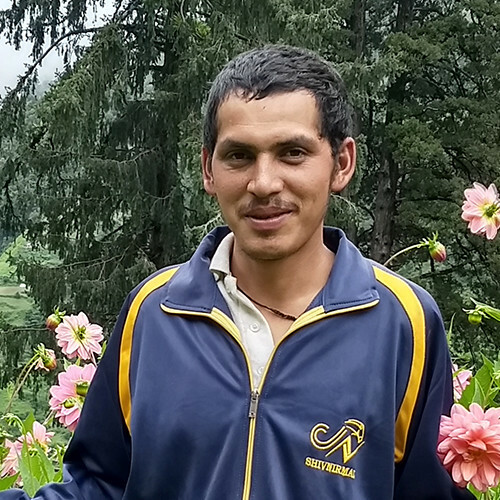 Krishna Bisht - Independent Trekking Guide. RECOMMEND Me Now. No customer ratings yet, be the first one to rate Krishna! Born and brought up in Wan, Krishna did his schooling in Wan. Wan village falls in the path of the Roopkund trek, and trekkers have to pass by this village. Krishna used to see a number of trekkers when he was young and was inspired to take up trekking as his profession. 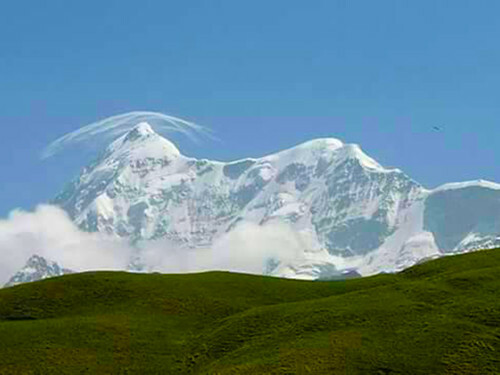 His favourite trek is the Roopkund trek and the Brahma Tal trek. 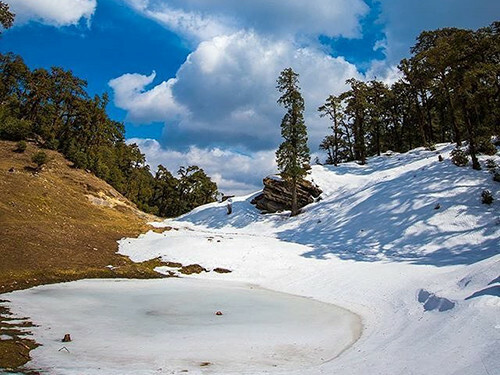 He visited Roopkund for the first time when he was 10 years old, he had gone there with this grandfather! While in school he loved to play cricket. Krishna is also a tremendous runner. Once for fun he ran from Bedni Bugyal to Wan village and back in under 3 hours. A distance of 24 kms with an ascent of 4000ft and descent of 4000ft. On top of that he carried back with him a stove which weighed nearly 3-4 kgs. This is an amazingly fast feat. Krishna also owns 5 horses. Krishna plans to open a homestay, which will get operational from 2018.